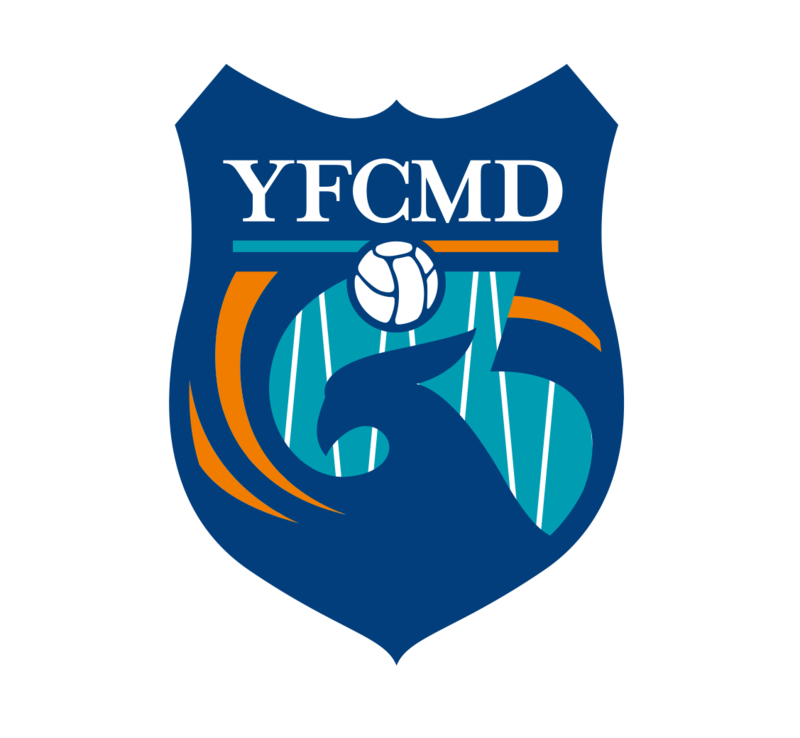 In June 2014 Yokohama FC (Hong Kong) was to be operated by MODIC, thus it was renamed as YFCMD. 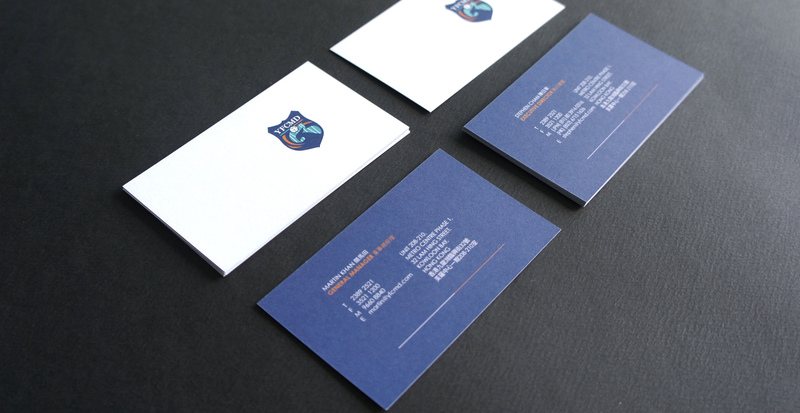 To connect the team with MODIC, we applied the colour blue (resembling sky) as the main colour. To echo the energetic image of football, we embedded a silhouette of a phoenix in the logo. The white lines behind the phoenix is another connection between YFCMD and MODIC.